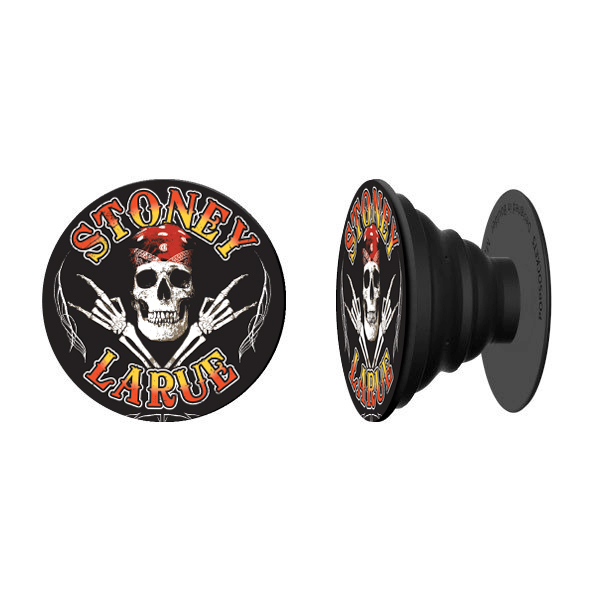 These Stoney LaRue phone handlers are sweet! INSTRUCTIONS - CAREFULLY APPLY AS THEY ARE DESIGNED FOR ONE TIME ADHESION. Wipe down the adhesion surface with rubbing alcohol. Ensure that the phone handler mount has a clean surface to adhere to so that it sticks properly. Peel back the covering over the adhesive on the back of the mount. Press the mount to the adhesion surface and let it bond for 8 hours.